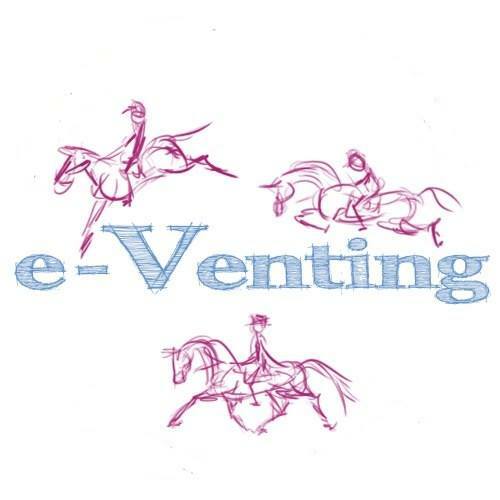 E-venting if you didn’t know, is run by a small group of dedicated eventing loving individuals on a not for profit basis, ie we never receive a wage! We love running the site but due to various significant life changes (including a few children along the way), and Facebook’s increasingly prohibitive algorithms for externally linked content, we feel the website has not had the attention it deserves and therefore readers and followers may have been missing out. Because of this we are changing our priorities and structure, at least in the short term. This website will remain here untouched as there is a wealth of information, whether it be the 4 pole exercise that has been read by over half a million people, or the mane pulling article which decided to go viral and crash our server the day I as the in house techy geek went on holiday! Sorting that from Gatwick airport is an amusing memory. So yes don’t worry the site is here and will stay here BUT for the time being we will not be posting new articles on the website. On the other hand our Facebook and social media channels will stay exactly as they are currently, we will share news and information we feel relevant, as well as the other interesting titbits we do now. We pride ourselves that as we are not for profit we will share any articles we feel beneficial even if written by a ‘competitor’. If we have a great article it will still be written, but it will be posted natively on Facebook itself and hopefully reach a wider audience that way. 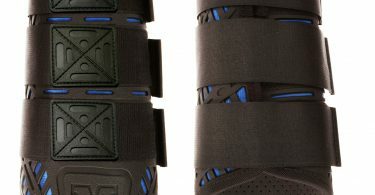 Will you notice a difference? Possibly not! We continue to strive to be an interesting source of eventing based information with the occasional vent thrown in. We look forward to where e-Venting will take us as a team and you as our readers in the future.